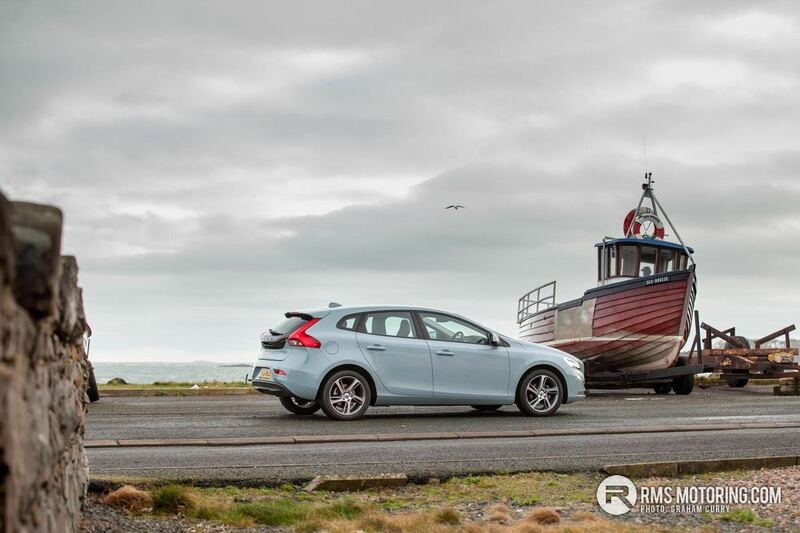 Originating from Sweden with its extreme climates, Volvo cars are best known for their indestructible design and safety, Volvo’s are built tough and the latest V40 is no different. 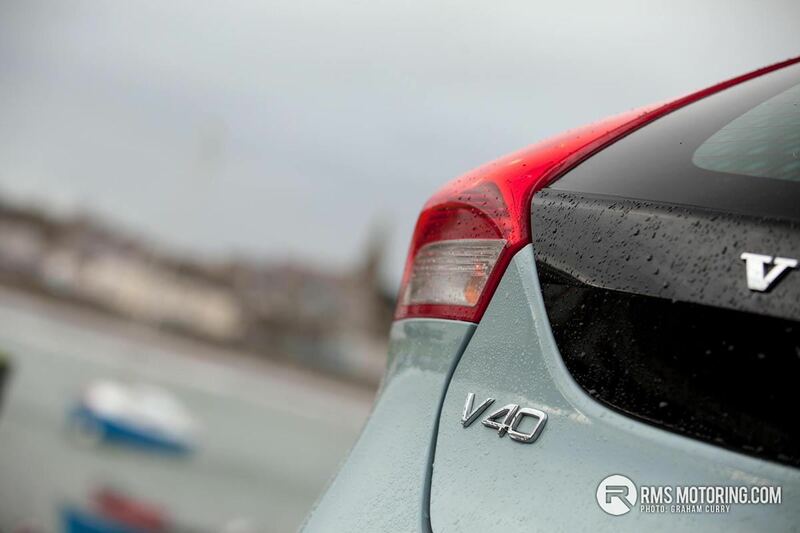 At a glance, the latest V40 is far removed from what the V40 that springs to mind in my head is, which would be the traditional shaped estate car, elongated and square backed offering huge amounts of practicality. 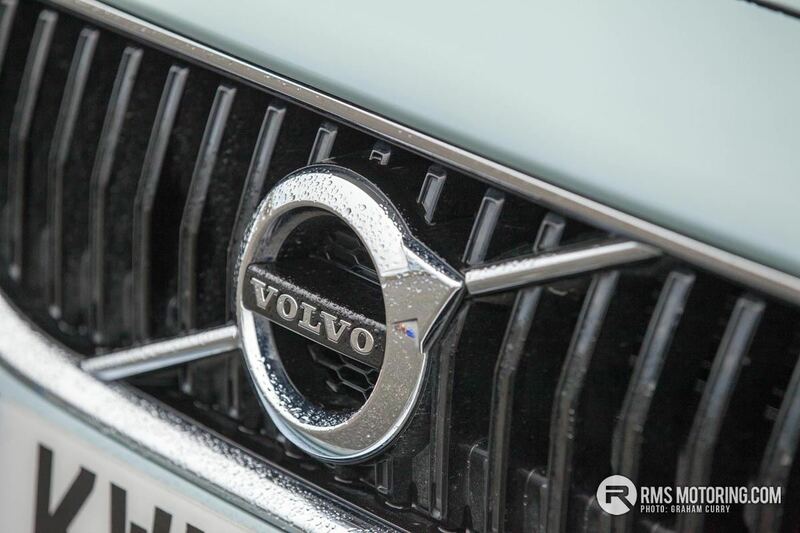 Within the name of a Volvo model, when I see a ‘V’ before a number it is a clear sign that the particular model is an estate and as such a few years ago when the new V40 was launched it is much more of a family hatchback than estate car, yet still retains the ‘V’ status in its name. 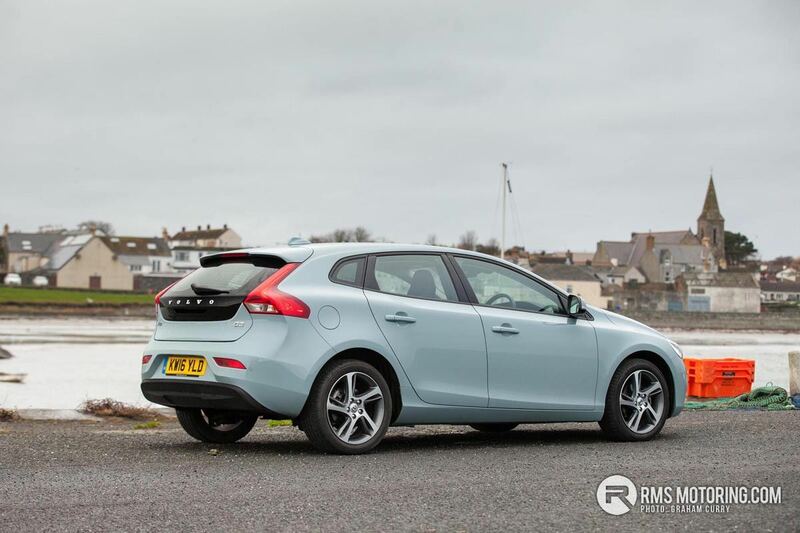 This maybe isn’t a bad thing as most estate car owners generally want something larger such as the V60 or V90 meaning a hatchback V40 will appeal to a far greater market whilst still retaining usable space and practicality. 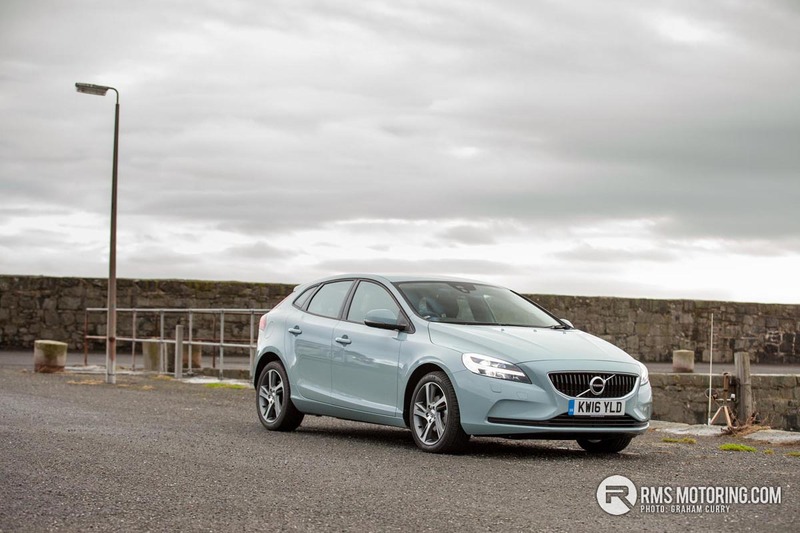 Most recently the Volvo V40 has received a face-lift as well as Drive-E engines and this ‘D2 Momentum Nav Plus’ model tested over a week thanks to Volvo Cars UK is absolutely stunning in its very unique and attractive ‘Amazon Blue’ colour (£550 option) whilst other options include 17” alloy wheel upgrade at £500 from the stock 16″ wheels and key-less entry with start button on this car is a convenient £550 option. 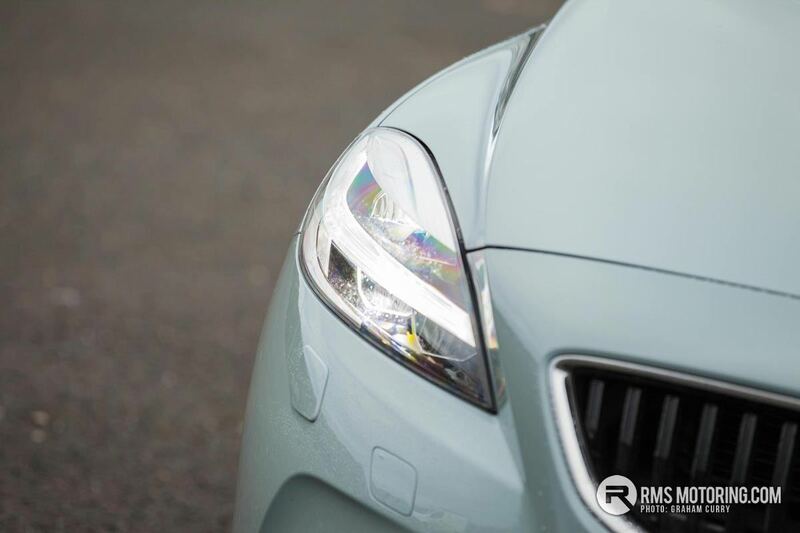 LED daytime running lights are built into the headlamps with the rear lights being the signature style from Volvo of flowing up each side of the rear window. 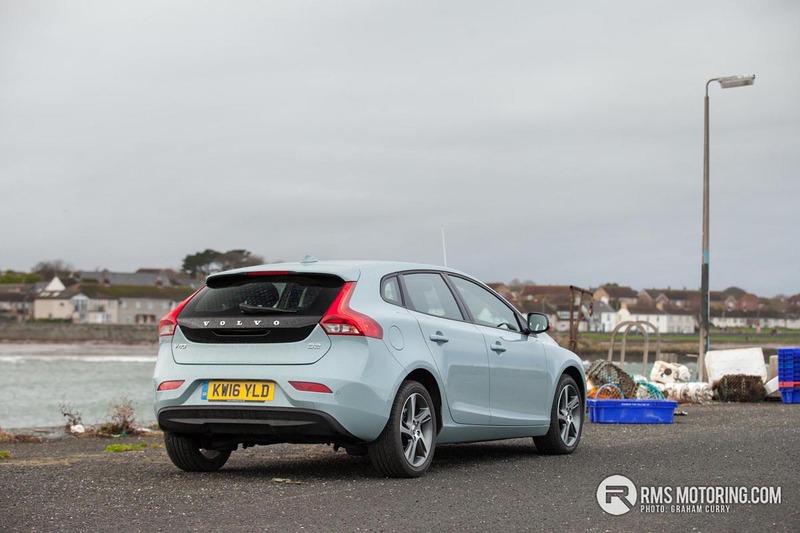 Overall I think the V40 is a great looking car and offers something a bit different and more stylish than the likes of the Audi A3, Infinti Q30 and BMW 1 Series. 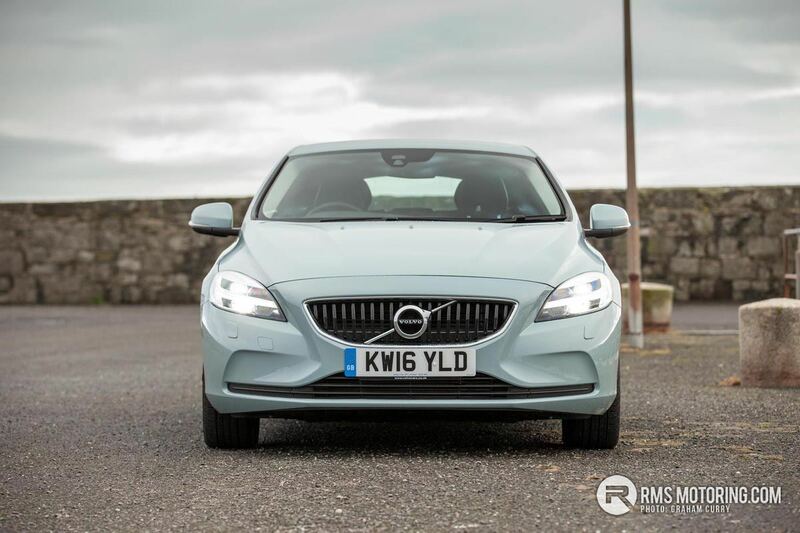 This model tested also has a ‘Winter Pack’ added at a cost of £575 which incorporates heated seats for comfort, electrically heated front screen which is worth the pack price alone, headlight washers for safety and rain sensing wipers. For me personally, this pack is a must have! 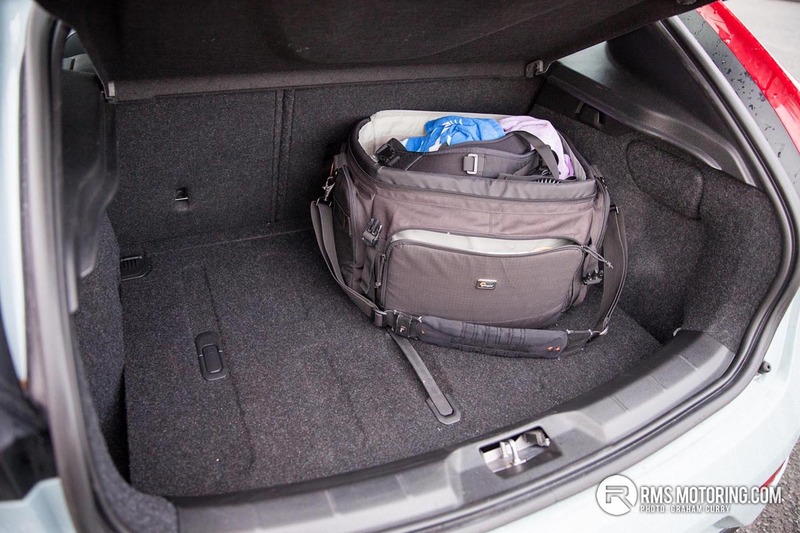 Load space in the boot of the V40 is possibly class leading with this model having a flexible boot floor at a cost of £100 which allows for a sub-floor for storage under the main boot space whilst a full sized spare wheel and jack can be added too. 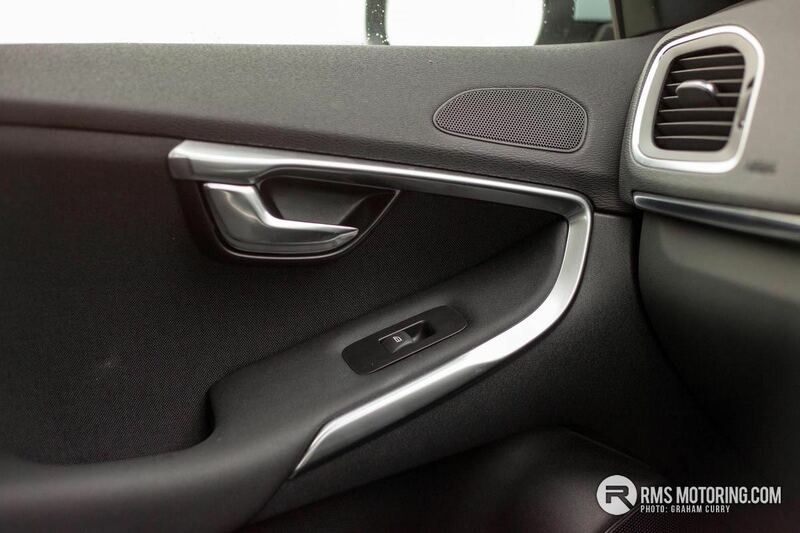 The cockpit of the V40 maybe isn’t as aesthetically pleasing as some rivals and on a personal level I found the centre console to be much too cluttered with its mass of buttons as well as being a little dated looking, though the heated cloth seats with leather accents and white stitching are incredibly comfortable and supportive. 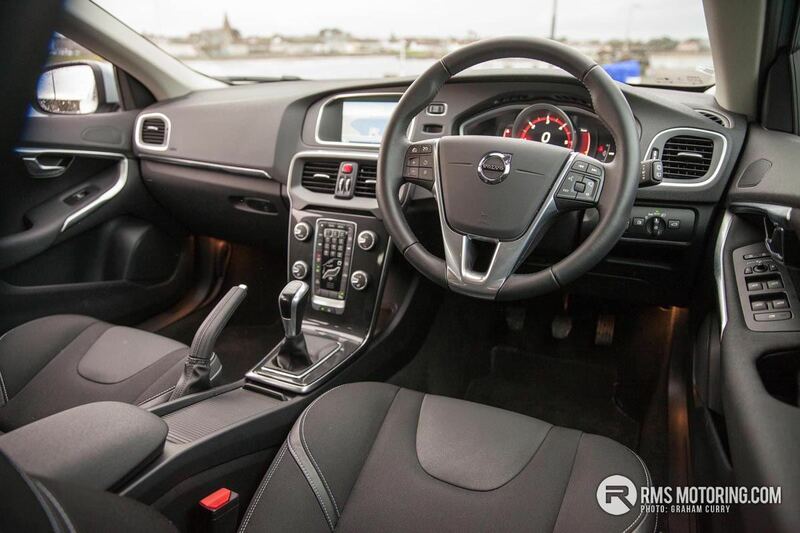 Front and rear armrests and cup holders aid comfort for long journeys and with decent room throughout for families a long jaunt with four 6ft adults may become a little cramped after a while, in fairness though, this is the case for all cars within this segment so not a complaint as such. 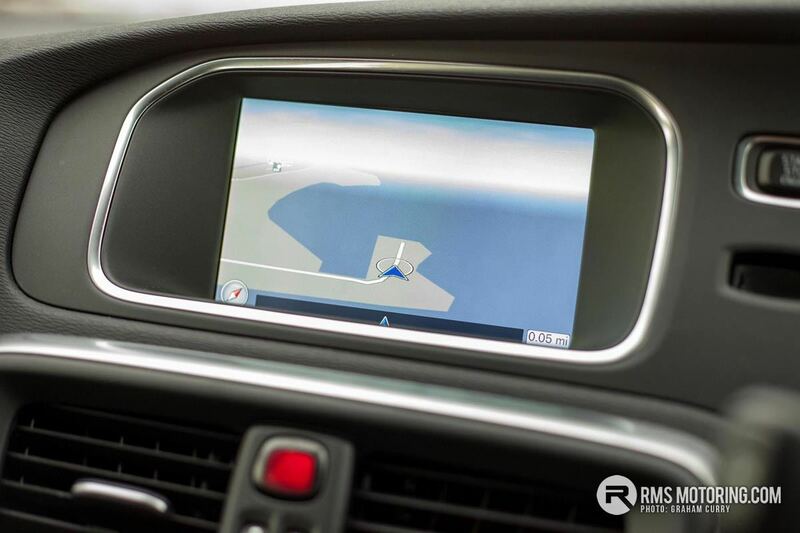 Infotainment I found is awkward to use via the complicated centre console of knobs and buttons and the ample sized screen doesn’t offer touch-screen which is a shame. 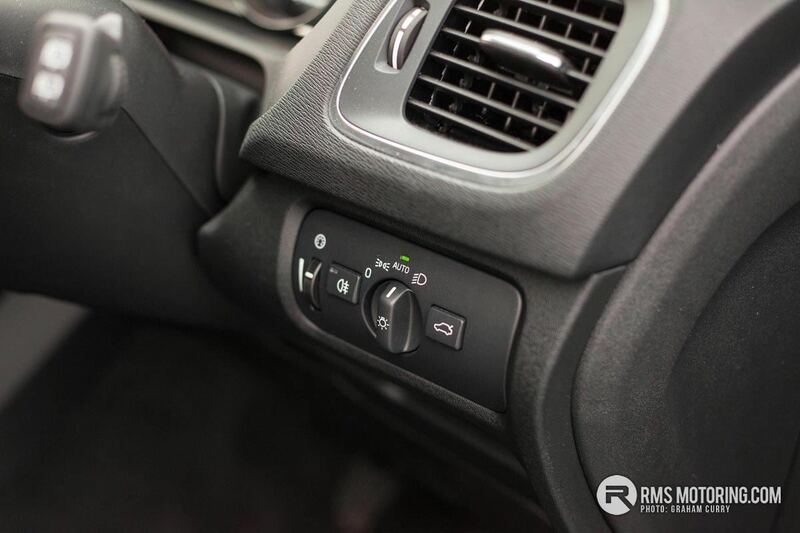 That said DAB Radio, Bluetooth and USB input are all on hand with Sat Nav which i found equally awkward to use. 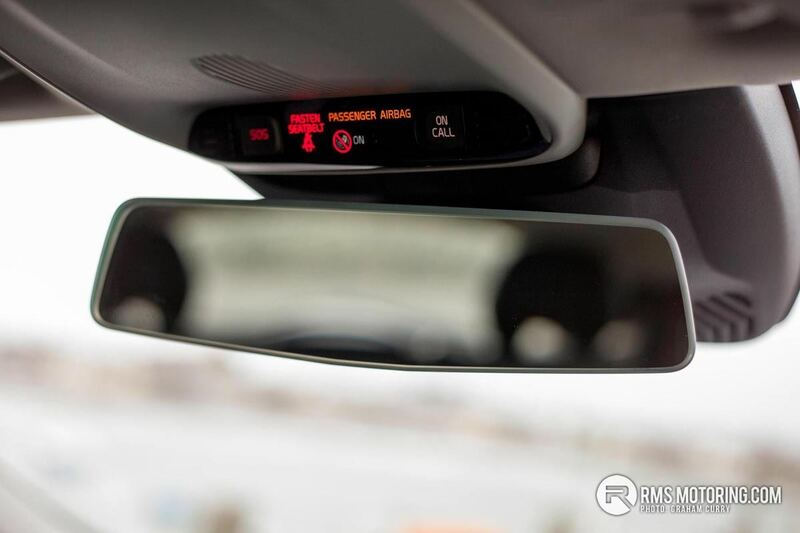 Is this system something that i could get used to during ownership? Well the answer yes, it is just very different to anything else I am used to. Engine wise this car has the new 2.0L ‘Drive-E D2’ diesel unit fitted, producing 120bhp with 210lb/ft of torque via a six speed manual gearbox (an 8sp automatic is available) which allows a sub 10 second 0-60 and in fairness drives much nicer than the small power output would make you think. 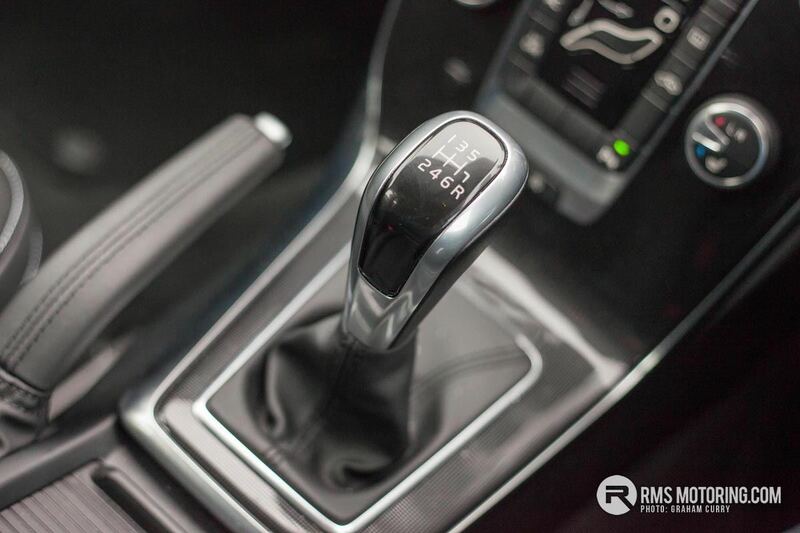 With smooth gear changes the engine pulls very well indeed right up to the legal limit and you would be forgiven for thinking that the engine is one of larger output figures in the way it delivers its power and drives. With zero annual road tax, combined mpg is claimed to be close to 80mpg however on my real world drive I didn’t see over 60mpg. 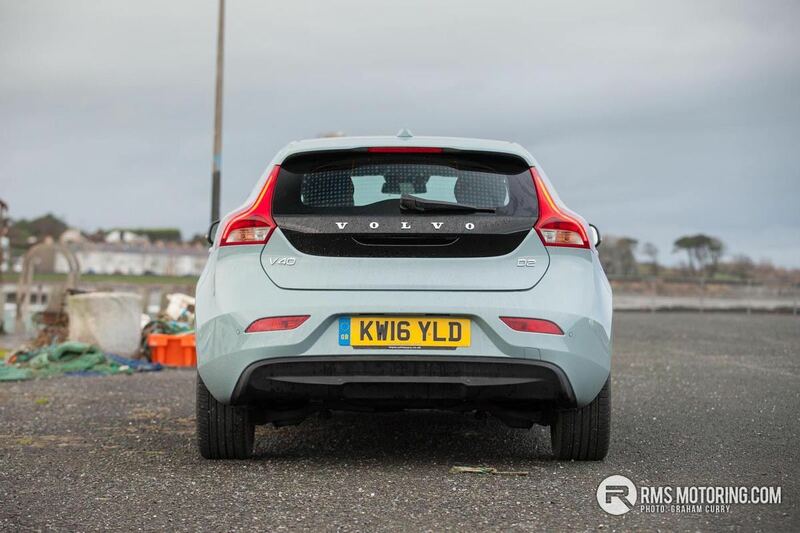 For those into family camping trips, the V40 offers a 1500kg braked towing weight meaning many caravan’s on the market can be towed with ease. 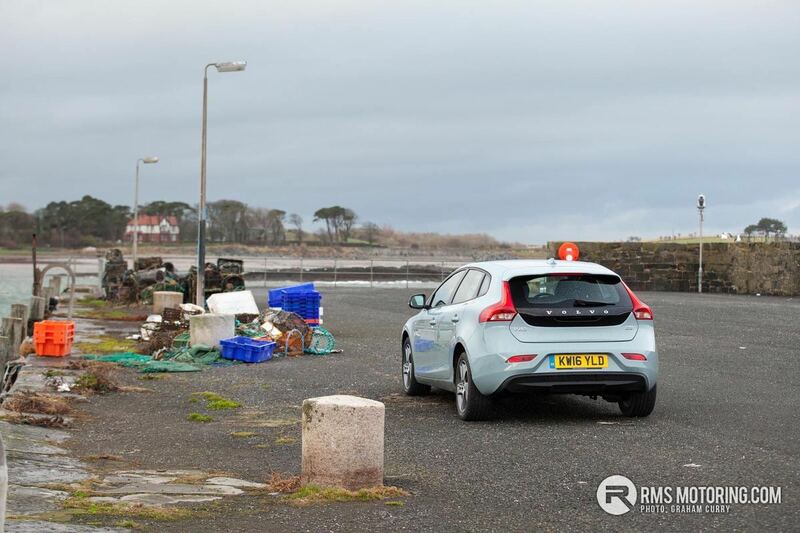 Driving aids on this V40 include hill start assist, city safety up to 31mph and a speed limiter with a mass amount of optional safety measures available. 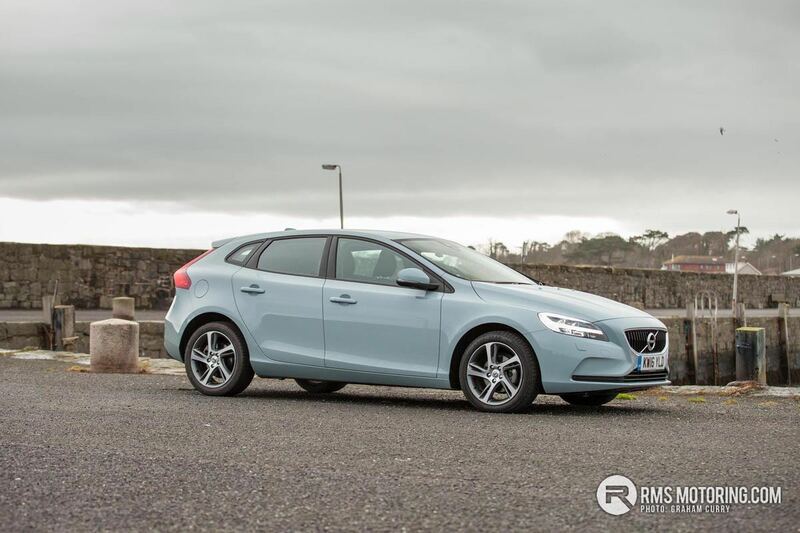 Over mixed driving of very narrow bumpy roads as well as a decent motorway run, with everything in between the V40 felt safe and stable due to its low centre of gravity and rigid chassis, yet retained huge amounts of comfort and equipped with a 62L fuel tank will cope with long business commutes as well as weekend road trips with ease. 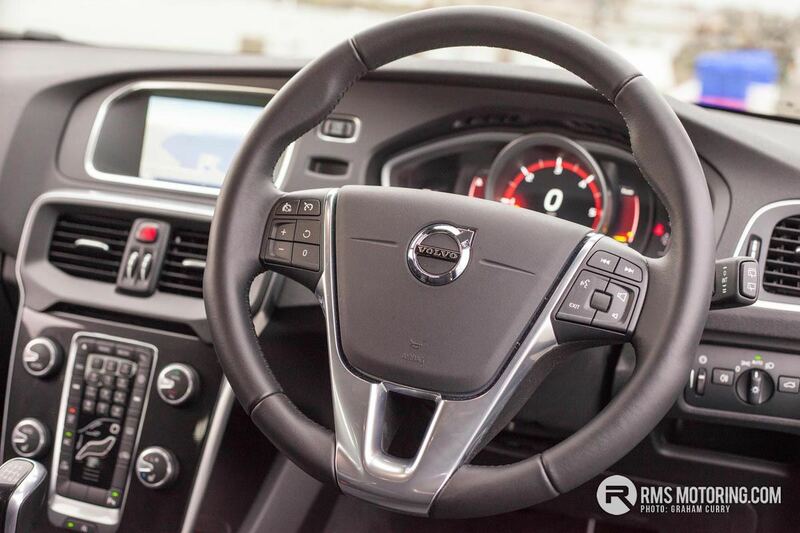 Pricing for the V40 starts at £20,405 for the Momentum with the Inscription model starting from £23,255 whilst the popular R-Design starts at £22,495 with the R-Design Pro starting from £24,845. 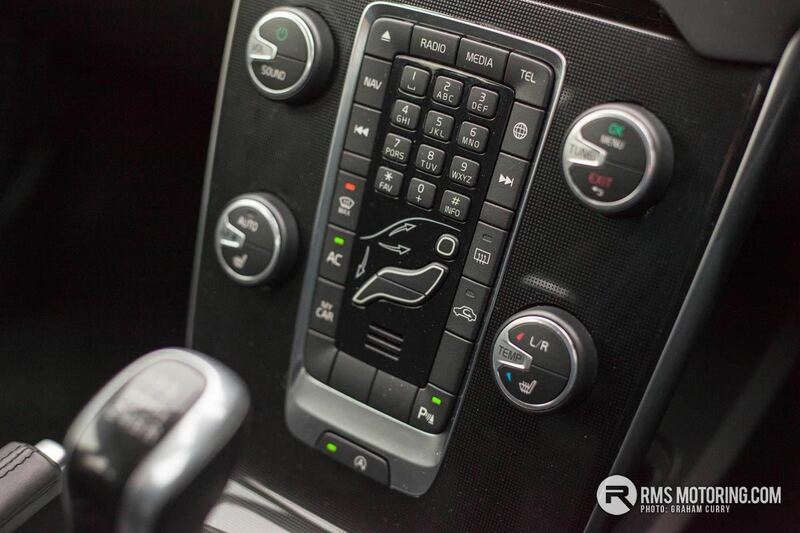 The Momentum model tested with all its options comes in at £26,030. 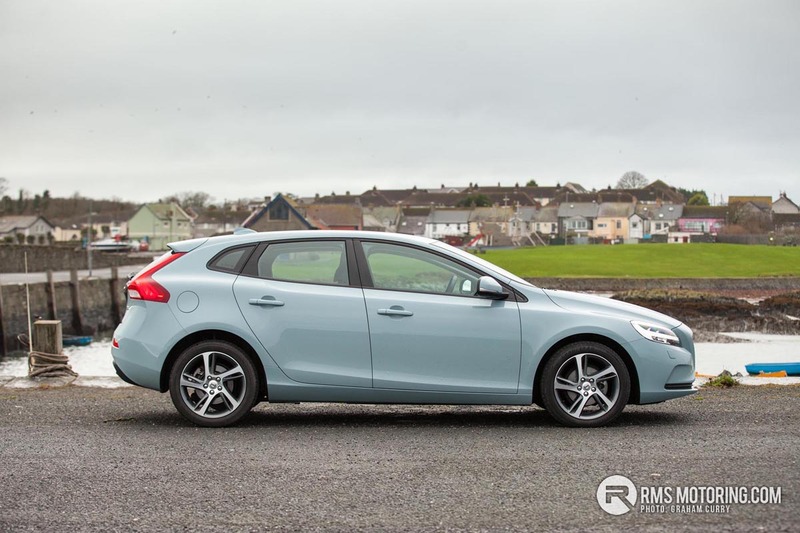 Overall the Volvo V40 offers everything you would need in a car at the right price with a blend of performance and economy, offering more style than many others. I could live with it everyday, especially the colour of this model! Agreed. 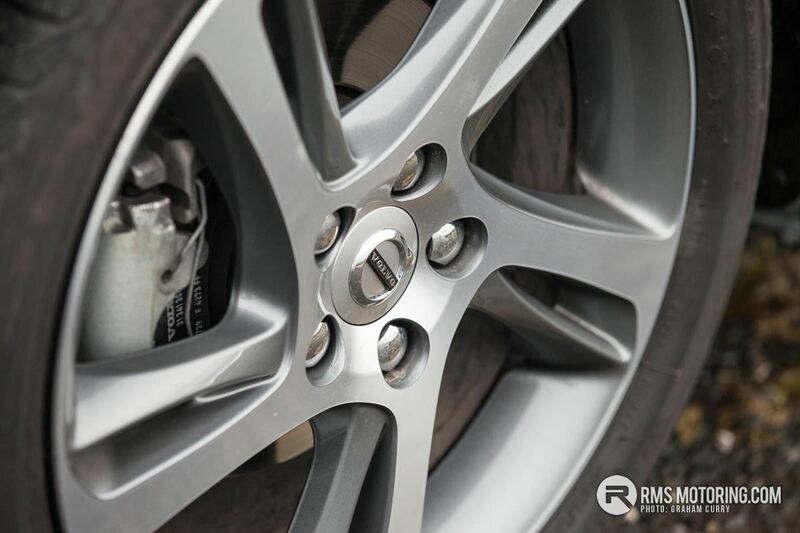 They are smart in white with the R design kit! 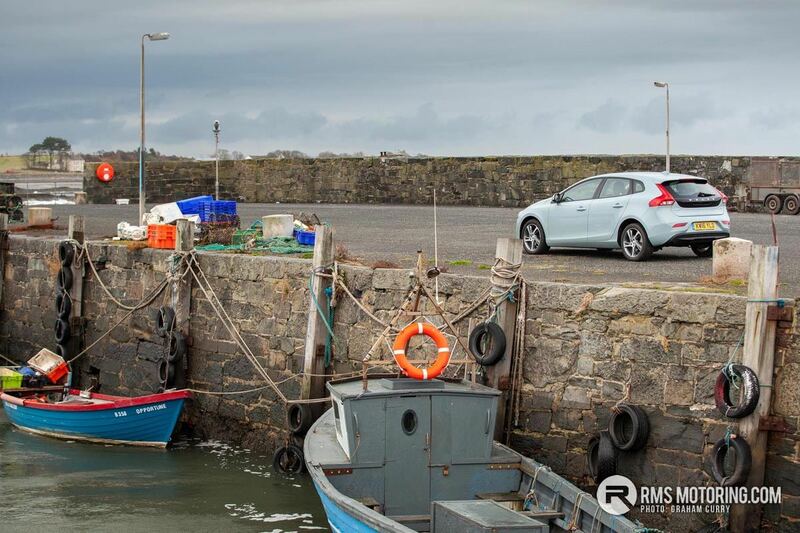 My sister bought a v40 cross country the other night. 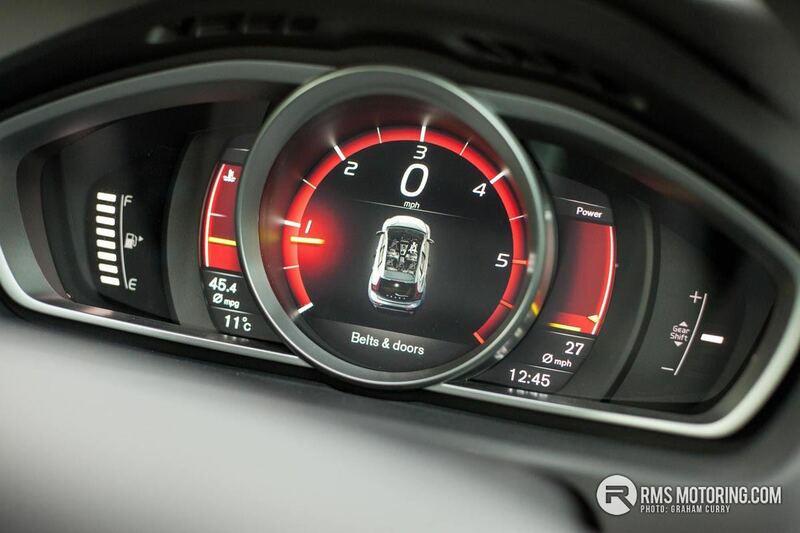 Nice driving wee car but did find things a bit more fiddly on the dash than my s60.